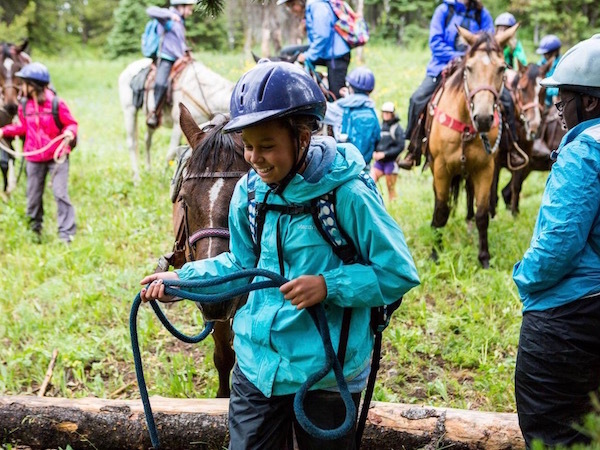 Alpengirl offers several overnight adventure camps for girls in Idaho. 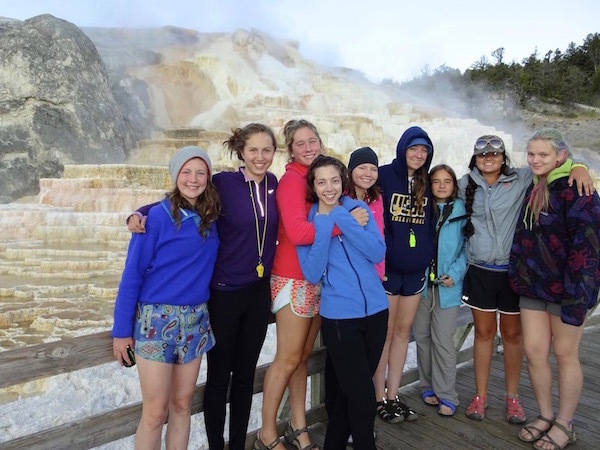 One trip in particular takes place soley in Idaho, it is the Wild & Scenic Raft Adventure - a 13 day camp for girls ages 12-14. 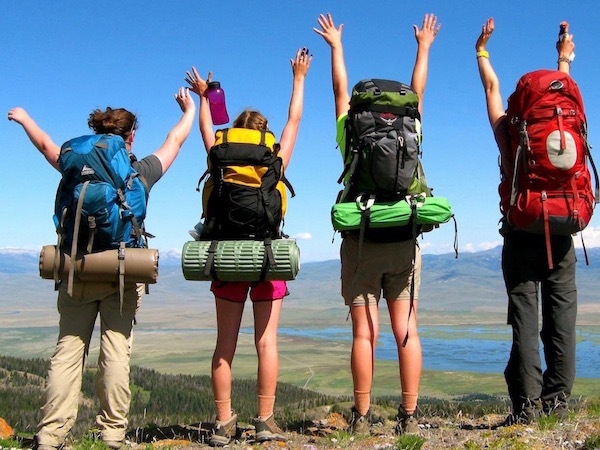 This trip begins in Boise, ID and includes 2 weeks of adventure travel and camping across central Idaho from Sun Valley and Ketchum to Salmon and McCall before heading back to Boise for an end of camp celebration. 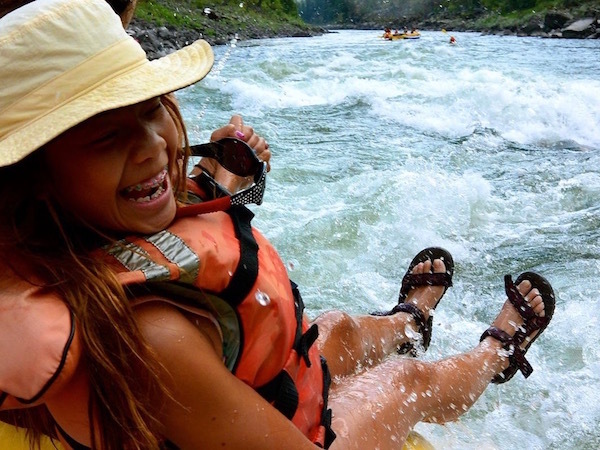 The best part about joining in on a summer camp in Idaho with Alpengirl is our featured outdoor adventure activity; a 5-day overnight whitewater rafting trip on the free-flowing Wild & Scenic designated Main Salmon River! The Main Salmon River is one of Idaho’s best known and most popular white water rafting rivers that runs through the 2.3 million acre Frank Church - River of No Return Wilderness.“The River of No Return” was a name originally given to the Main Salmon River back in the early days when boats could navigate down the river, but could not get back up through the fast water and numerous rapids. “Frank Church” was added to the Wilderness in 1984 to honor a man who helped preserve this wild and central core of Idaho. Our 80 mile rafting trip on the Main Salmon features class III rapids from start to finish, big sandy beaches perfect for camping and Bocce Ball, soaking in riverside hot springs, visiting old homesteads and mining sites and viewing pictographs. 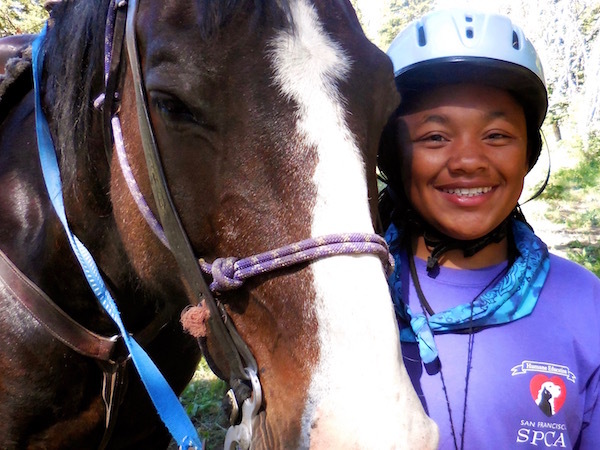 There’s lots more to do in Idaho with Alpengirl Camps this summer! We’ll enjoy river kayaking and canoeing near Island Park, ID and horseback riding on the continental divide along the Idaho - Montana border near Yellowstone National Park.